If you are looking for stylish clothes and fashion accessories that suit your budget and style, stop by Pellow Pharmasave in Walkerton, ON. 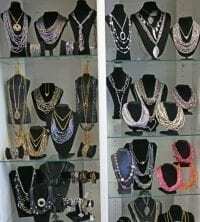 Our store has a large clothing and jewellery section that features the latest trends in the fashion industry. Shop with us today. Update your wardrobe with chic dresses and tops from our clothing selection. We carry various styles and colours, as well as sizes ranging from XS to XXL. Drop by our location today, and check out what’s in season. 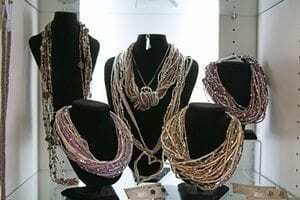 Give your outfit a new look by accessorizing it. The right accessories will add a touch of class to your attire and reflect your unique personality. 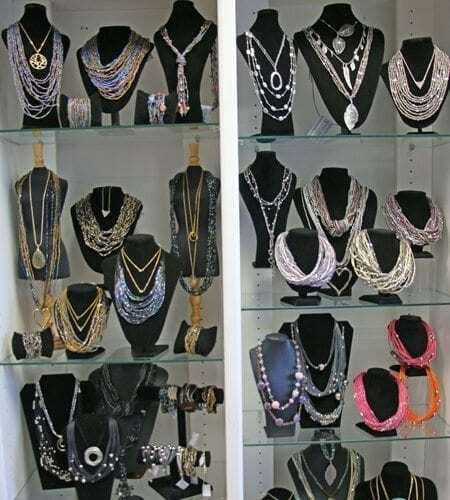 Whether you are looking for a piece of jewellery, a scarf, or a purse, we carry the fashion items you need. 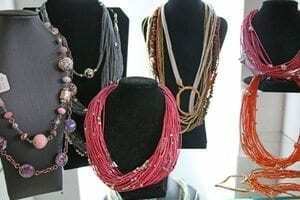 Our clothes and accessories will make you look great. To learn about our entire selection, give us a call at 519-881-0151 or send us an email today.